Newport's Longest-Established Cycling Club (Est. 1953). Sponsored by Gwent Cycles. This TT is for non-aero equipment only as defined below. The rule of thumb is, if it is something you only use for time trialling then leave it at home for this particular date. You’ll have plenty of opportunities to use it during the rest of the year. Specific note regarding wheels: The spirit of this event is that riders should use the equipment they would ride on day-to-day rides, such as a club ride to a coffee shop. So, to recognise that most people only have one set of wheels, if you would ride sectioned carbon wheels for that then they are permitted in this event. See the above rule of thumb! CLICK HERE for the course description, downloadable route files and IMPORTANT INFORMATION…. This event is for riders in pairs only. 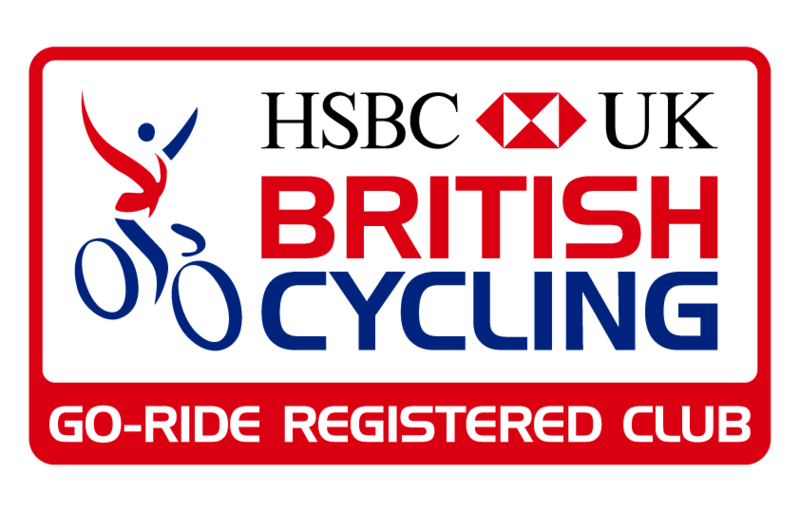 Individual riders will only be entered if there is an odd number of riders. Note that both riders must pay the entry fee. CLICK HERE for the … Continue reading "Time trial – 10 miles (2-up)"